Using high quality materials, made in Italy. 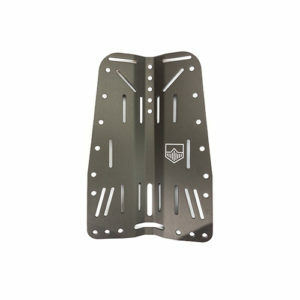 Knight Divers offers a variety of wings for the ultimate diving experience. 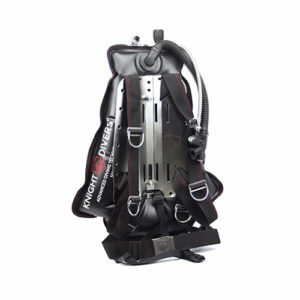 Offering different complete diving sets, in a variety of sizes, weights and technicality. 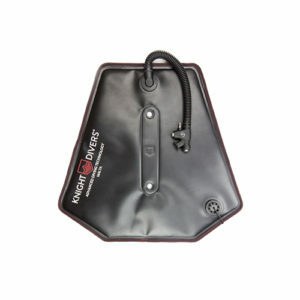 Providing a variety of shoulder pads, backplates, pockets and tank bands for all your diving needs.